Three outstanding instrumentalists meet in a theatre rehearsal room of Impart to represent fusion of individual, musical experiences. Daniels, Możdżer and Oleszkiewicz are entitled jazz musicians with a strong position and unusual artistic biography. 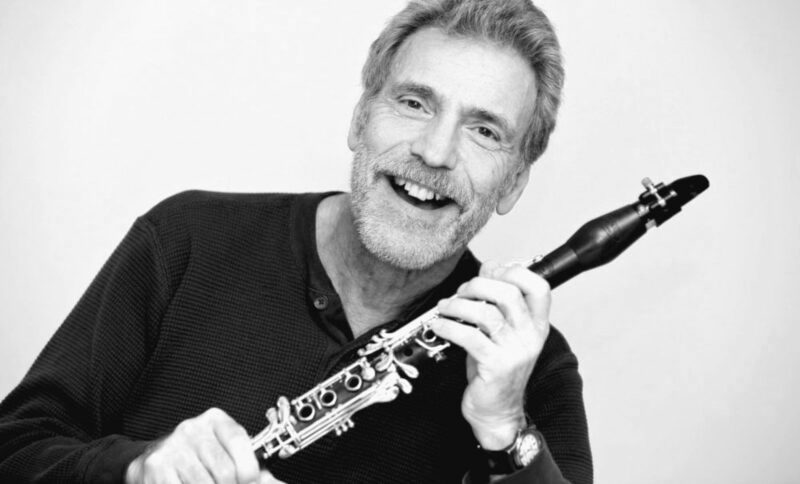 Eddie Daniels is an American leading clarinet player. During his 50 years of experience with jazz he has released almost 30 original albums and took part in many recording sessions as a sideman. He collaborated with Thad Jones/Mel Lewis Orchestra, Arturo Sandoval and Freddie Hubbard. Daniels stands out due to his ease of improvisation and excellent technique which make him feel natural not only in jazz but also in classical repertoire. Leszek Możdżer started his jazz career in a band of Polish clarinet player Emil Kowalski. Despite his experience he works rather rarely with other clarinet players. During an impressive carrer his features of being musical leader let him take part in numerous, atypical projects. His artistic achievements are often described as versatile and flexible. Możdżer who doesn’t need any introduction, seems to be at the top of his game. 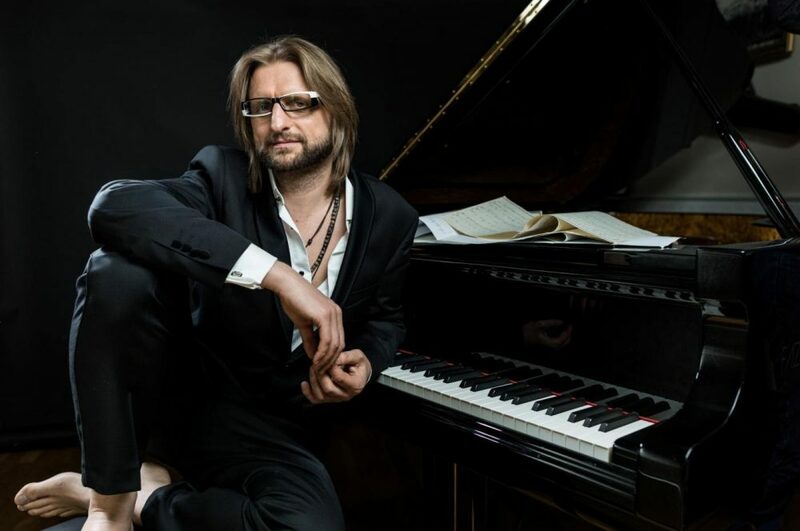 Last year’s Jazz at Berlin Philharmonic VII: Piano Night with Iiro Rantal and Michael Wollny along with magical Earth Particles created with Holland Baroque Orchestra prove his indisputable talent and skills. 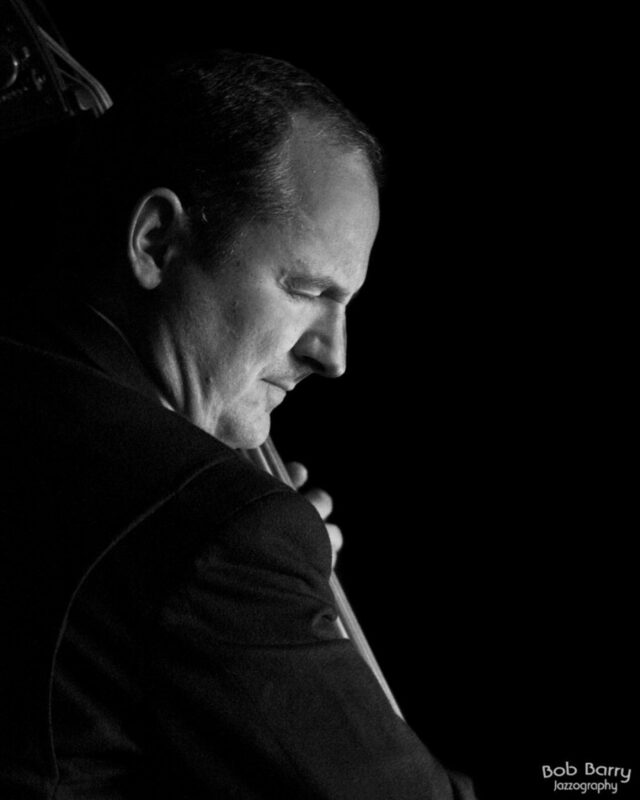 Darek Oleszkiewicz is a bass player from Wrocław.30 years ago he moved to the West Coast of the United States and soon received a full scholarship from California Institute of The Arts. For the past three decades he has become an outstanding educator and excellent sideman. He took part in numerous album sessions and recorded with Brad Mehldau, Charles Lloyd, Bennie Maupin and Peter Erskine. His career clerly shows that he is a great improviser and his skills perfectly integrate all projects that he is a part of.